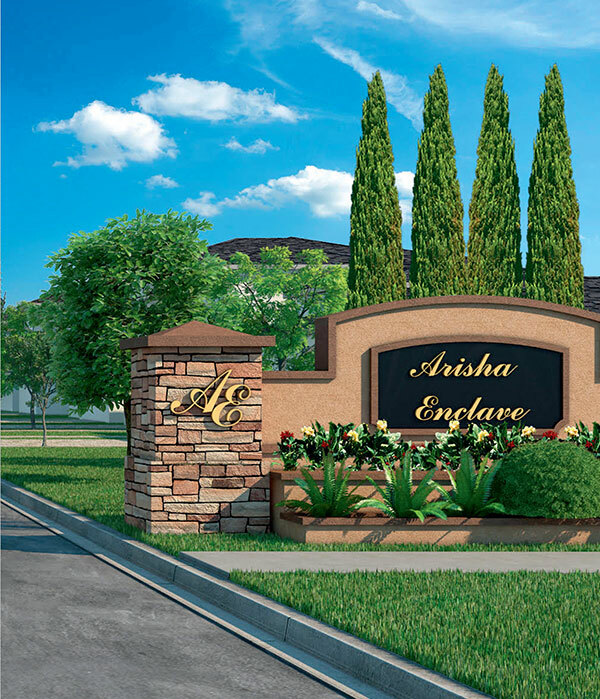 Arisha Enclave, located in Kissimmee, a mere 10 minutes from Disney World, is the newest addition to Jumani Holdings collection of luxury residences. parks, and wildlife tours, Kissimmee is the ideal place to live in if you love the great outdoors. Arisha Enclave is a marvel of modern architecture, blending an innovative design with a resort style design, offering you an urban transitional style abode. 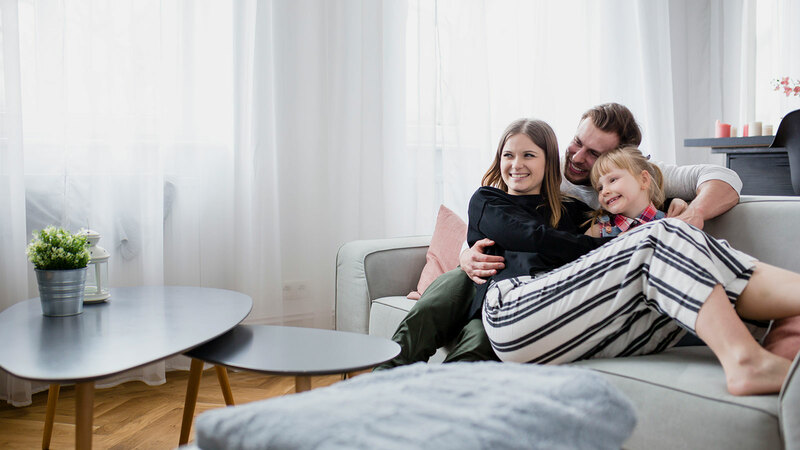 The open floor plans and high ceilings remove the barriers to natural light, making the homes spacious and adding to the comfort level you enjoy here. Magic Kingdom, Animal Kingdom, Hollywood Studios, Epoct Center, Wallmart, Publix Super Market, Target, Vineland Premium Outlets, Lake Buena Factory Story, and more! warm weather of the Sunshine State. Giving you the opportunity to get closer to nature, with lakefront parks, and wildlife tours, Kissimmee is the ideal place to live in if you love the great outdoors. 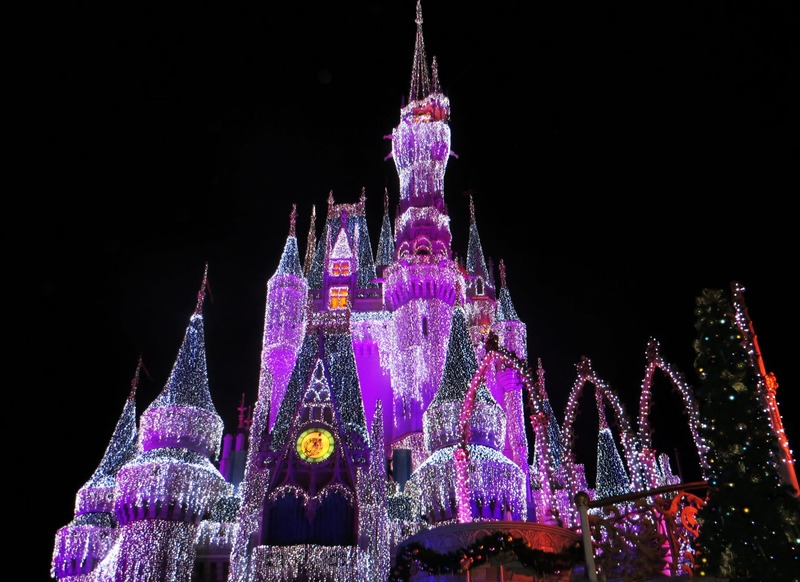 Arisha Enclave is located at an amazing spot, just 10 minutes from Disney World, offering you the amenities you need in addition to fun activities all around. From theme parks to extreme tours, you can explore your wild side. You can also indulge in history at the local Museum, not to mention the boating, kayaking and canoeing on offer! Arisha Enclave is a marvel of modern architecture, blending an innovative design with a resort style design, offering you an urban transitional style abode. 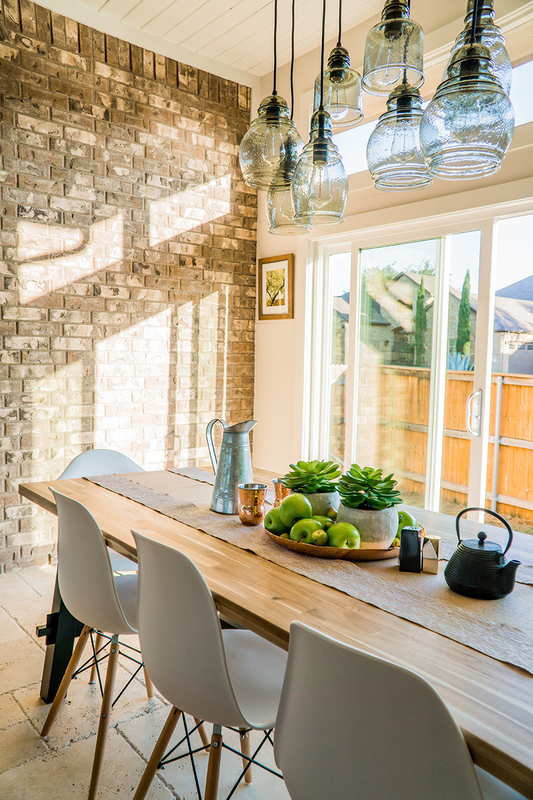 The open floor plans and high ceilings remove the barriers to natural light, making the homes spacious and adding to the comfort level you enjoy here. The homes are designed to accommodate and entertain guests, giving you the chance to reignite your social life. The fl ooring is made of 24 x 24 tiles, and each room features the best in fi xtures and accessories. Arisha Enclave truly gives you the best of modern luxury living. A home full of great features!